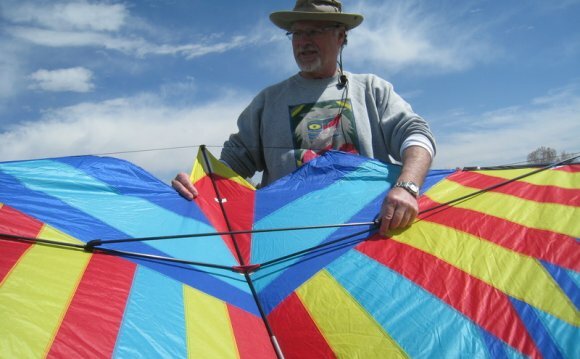 Soaring kites! Colorful kites! Majestic kites! Come join this free, fun, family event. Whether you’re flying or watching kites, get outside with your family and enjoy all of the exciting outdoor activities the festival has to offer! While there is a lot of free parking at Stenger field, we encourage those of you that can bike or walk to the event to do so. A special bike parking lot will be available just for those who bike to the event.